This volume is a critical study of one of today’s most controversial topics in educational theory, setting the many arguments in perspective and clarifying the issues that arise when attention is focused on the learner. The author examines the problems of individual education, the distinctive demands childhood makes on the school and the claims of social education. The related questions of freedom, authority and discipline are then discussed, together with the ways in which curriculum development must take account of the learner’s interests, needs and dispositions in preparing him/her for life. The concept of educating the whole person is critically examined, together with the claim that education for life and the development of personal integrity require an integrated curriculum. 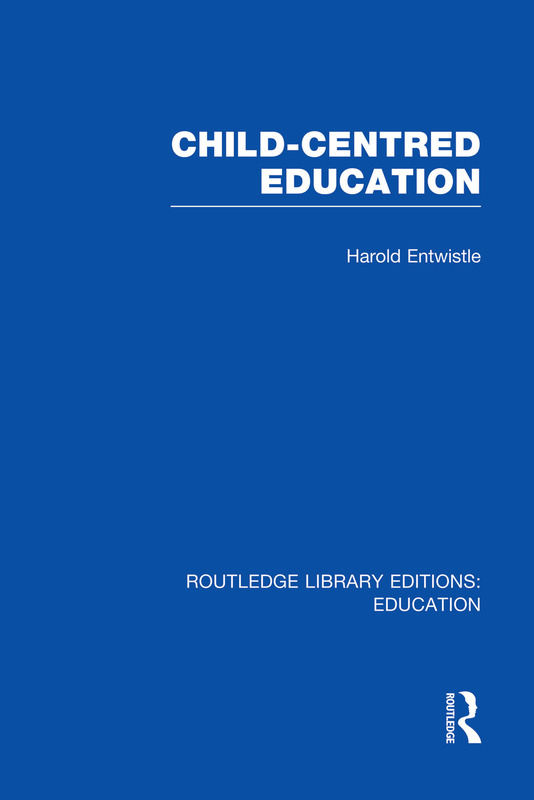 Since child-centred educational theory is often dismissed as irrelevant to practice, the book concludes with an assessment of the various limitations which concern with practical activity imposes on educational theorists. Acknowledgements. 1 Introduction: Child-Centred Education 2 The Individual Child. 3 The Child and Society 4 The Free Child 5 The Educated Child 6 The Child and the Curriculum 7 Education for Life 8 The Child as Agent of His Own Education 9 The Teacher as Agent of Child-Centred Education 10 Teacher Training and Child-Education 11 Child-Centred Education in Theory and Practice 12 Conclusion: Learner-Centred Education Appendix a Note on Whitehead’s Principle of Rhythm in Education Index.